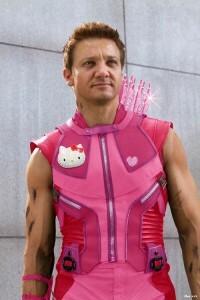 Hello Avengers! 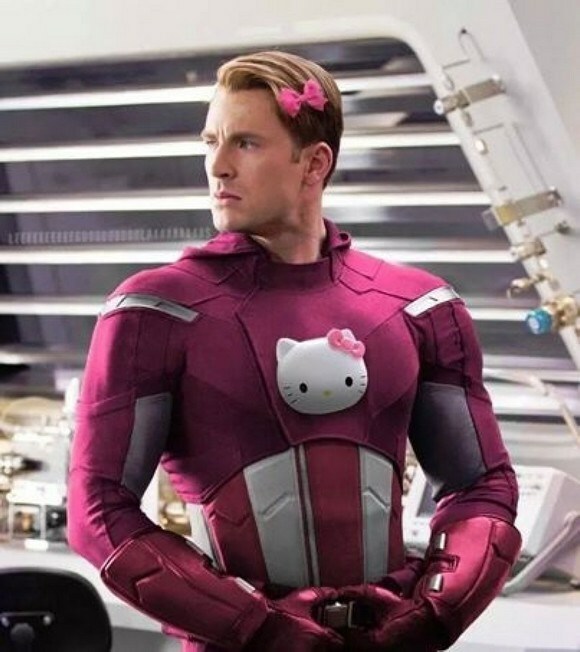 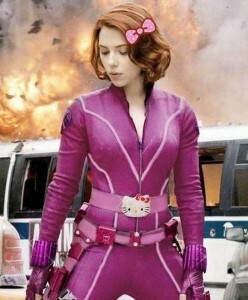 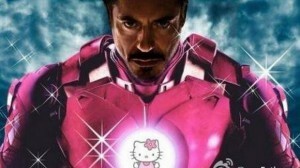 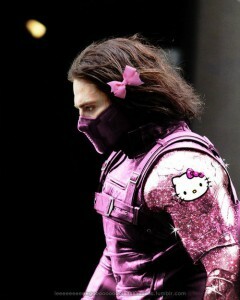 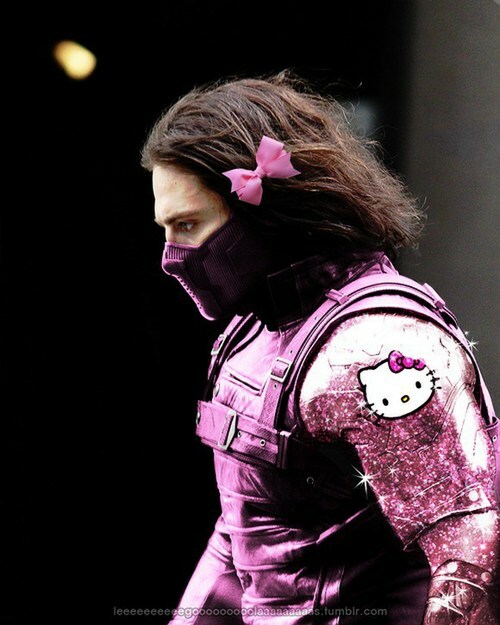 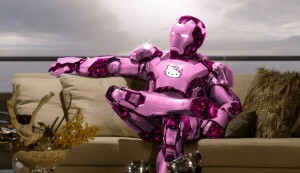 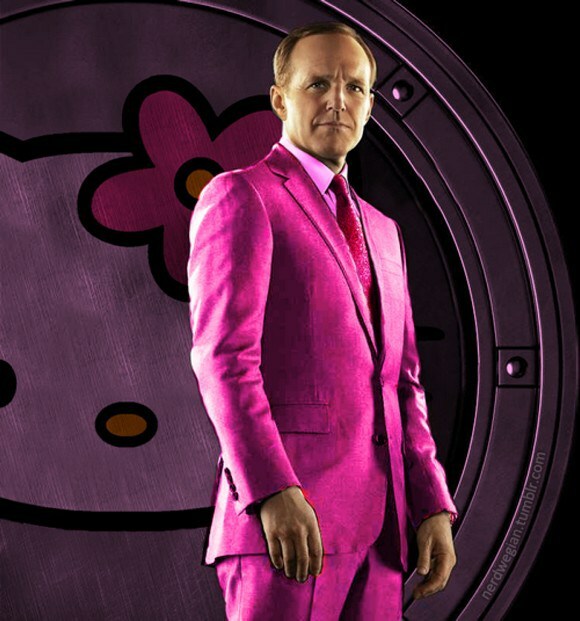 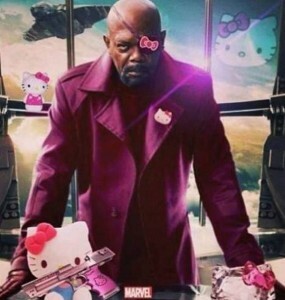 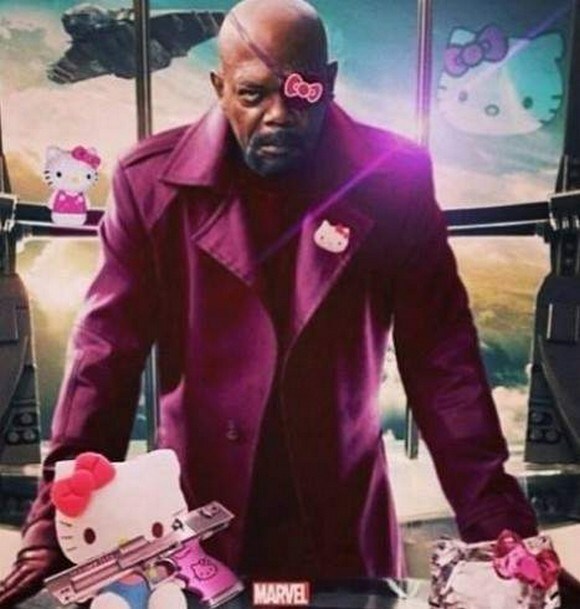 What if The Avengers bought their clothes in Hello Kitty’s favorite store? 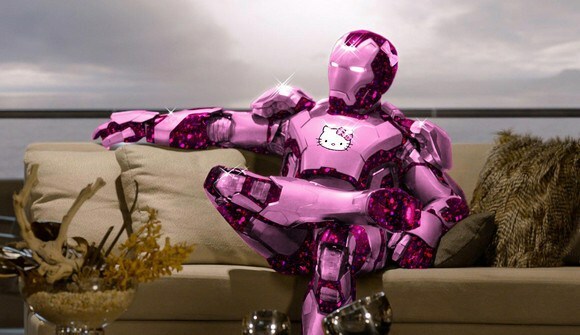 We all have those moments where we like to dress up and pretend we’re someone else. 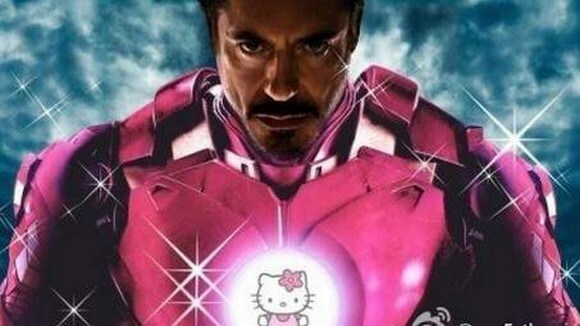 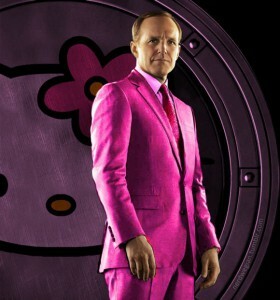 The Avengers did just that and pretended to be Hello Kitty. 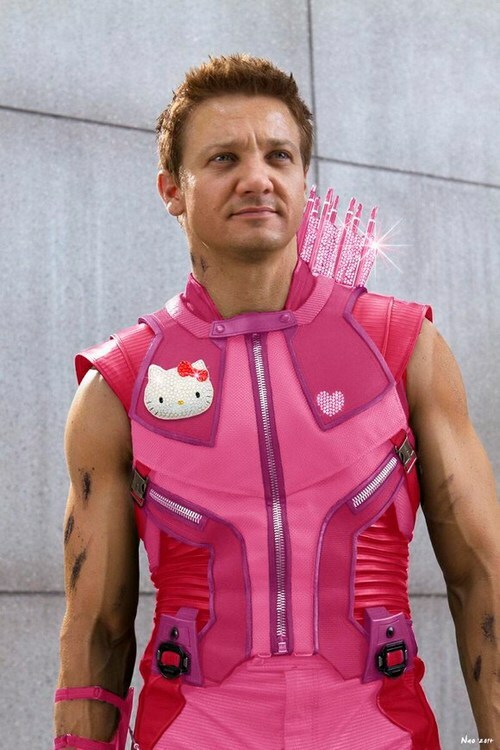 See what happens when your favorite superhero is suddenly all cute and adorable. 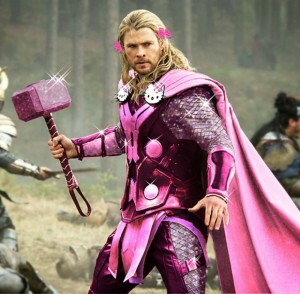 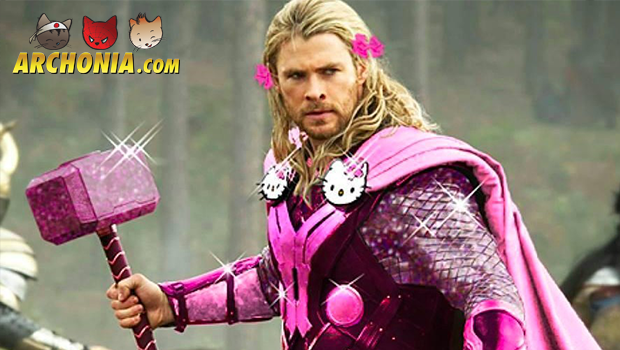 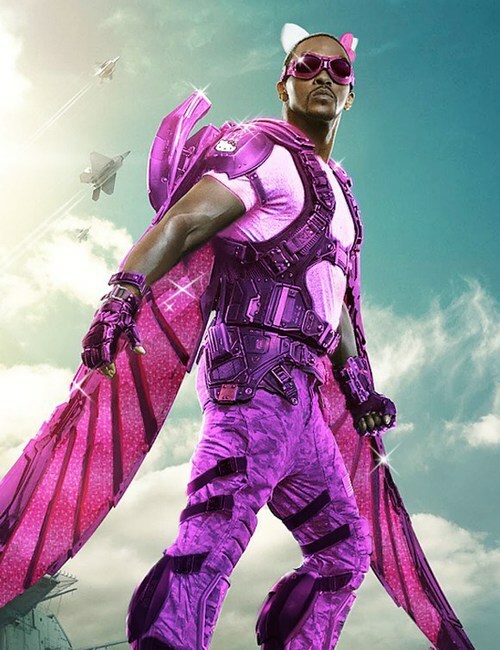 Hey Thor, you’ve got Pink’d!